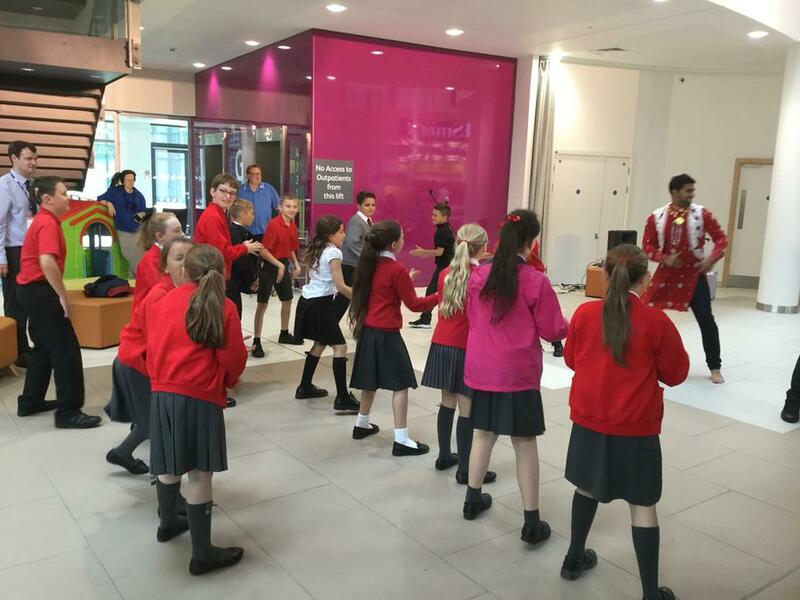 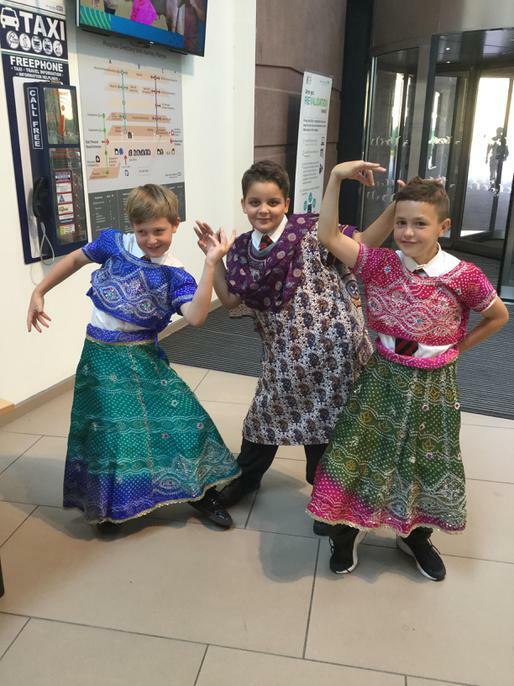 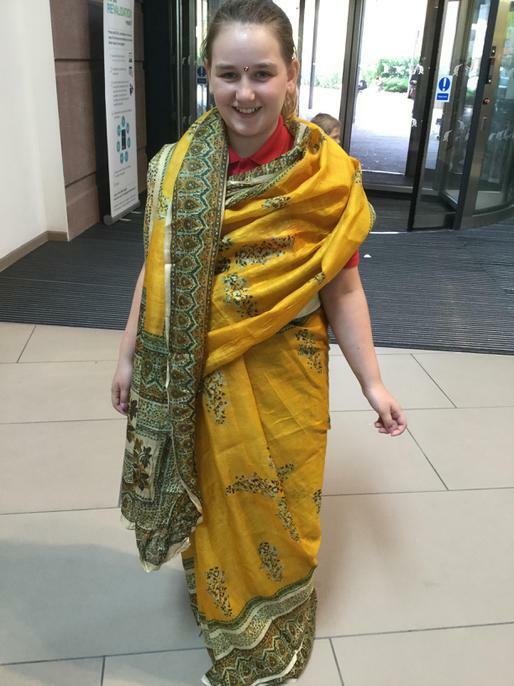 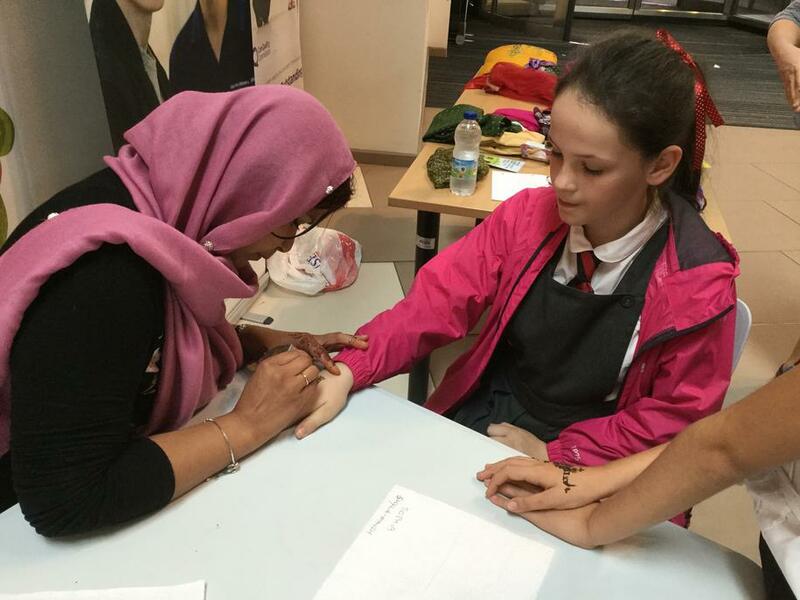 Year 6 visited Alder Hey hospital to celebrate Liverpool's Cultural Diversity with a fun variety of activities. 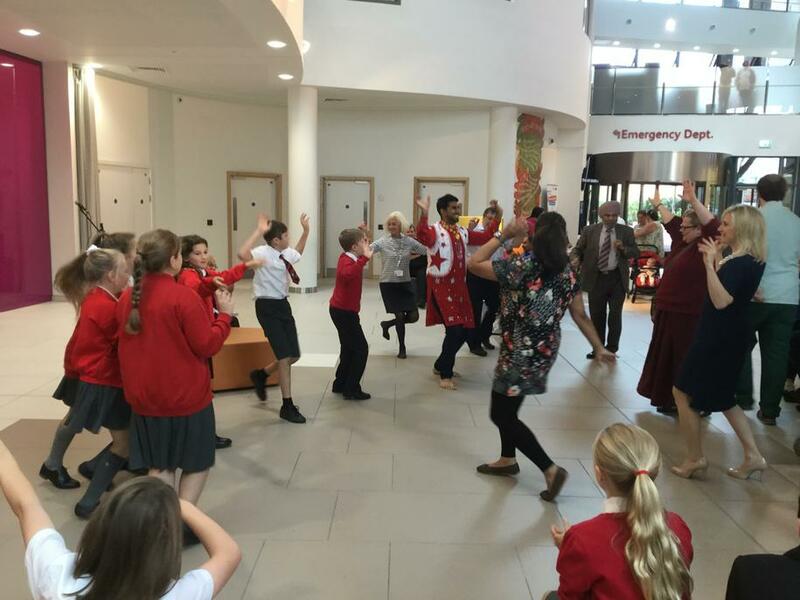 Thank you so much to Alder Hey for inviting us. 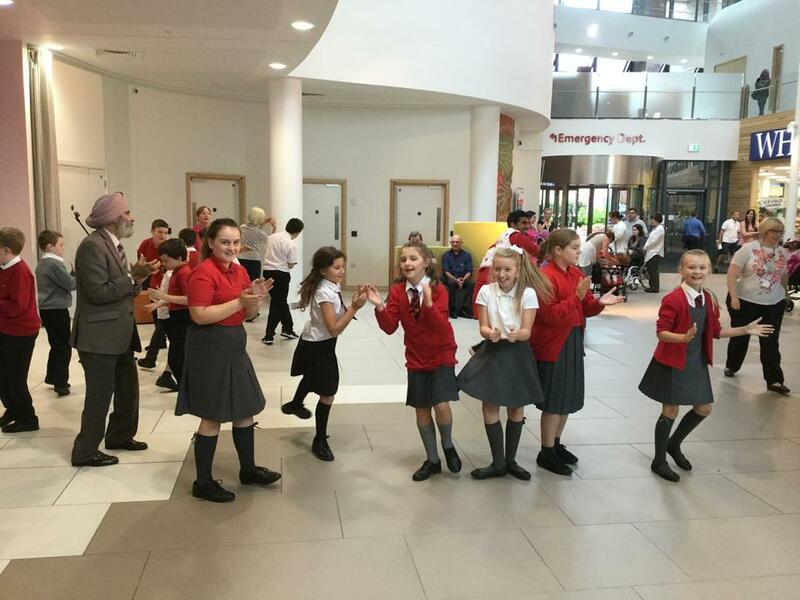 Everyone had a really wonderful time!